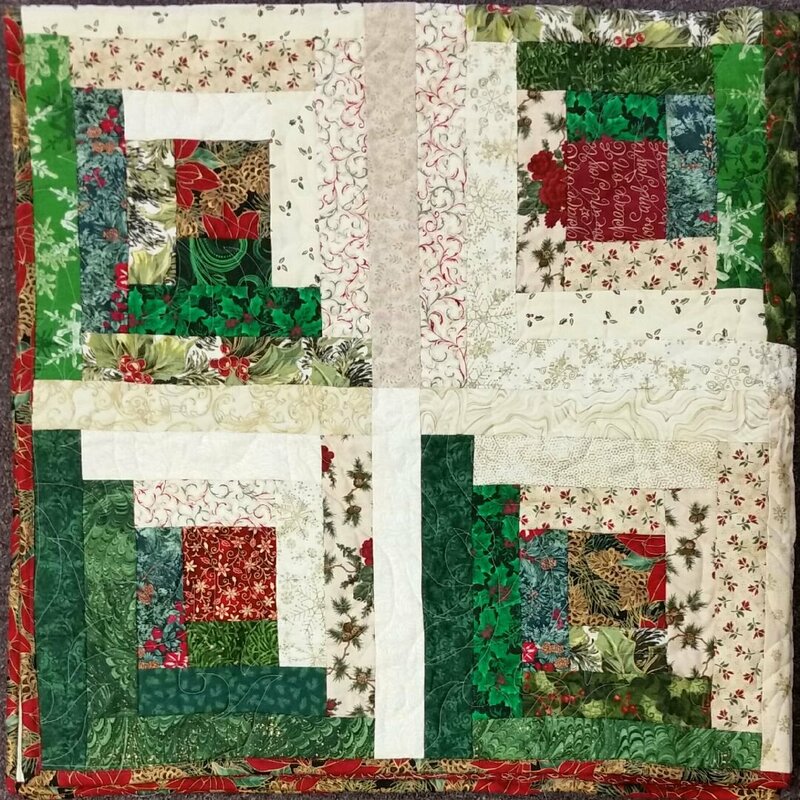 Come and join Dianne as she teaches how to use the Creative Grid Log Cabin Trim Tool ruler to create a 12” finished Log Cabin Block. This amazing ruler squares up to a perfect 12.5” square. You can make a wallhanging, table runner or the entire quilt using this perfect blocks.